Reason It Was Shelved: After Springsteen dropped his sixth studio album, Nebraska, in 1982, rumors surfaced that the full-band recording of the album, which was later nicknamed Electric Nebraska, was floating around. Springsteen's management said that the "right" version of Nebraska was released but other band members praised the full-band's performance of it. There was no official release and no one seems to admit to the album but rumors don't surface out of nowhere. Why We'd Kill To Hear It: So what’s the verdict? Is there a full band version of Nebraska in the bag? Several band members—including Max Weinburg—and fans say there is an electronic version that exists. 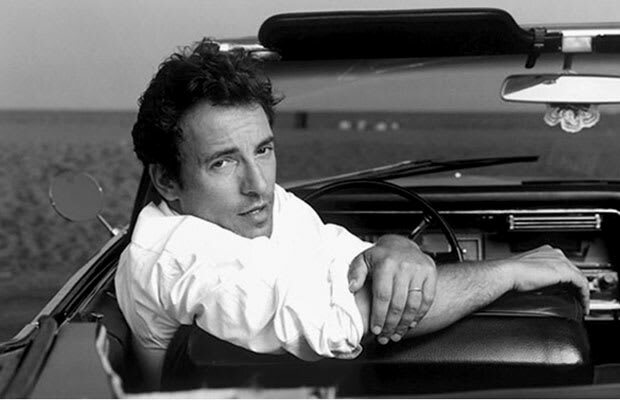 The Boss believes that the right version of his four-track demo came out. The album is about to turn 30 in 2012, so if there were a slight chance it does release, now would be good time to do it.